Here’s a great argument for being allowed to have multiple wives. According to Science Daily, a new study suggests getting married has the power to protect against the development of heart disease and stroke, as well as influence who is more likely to die of it. 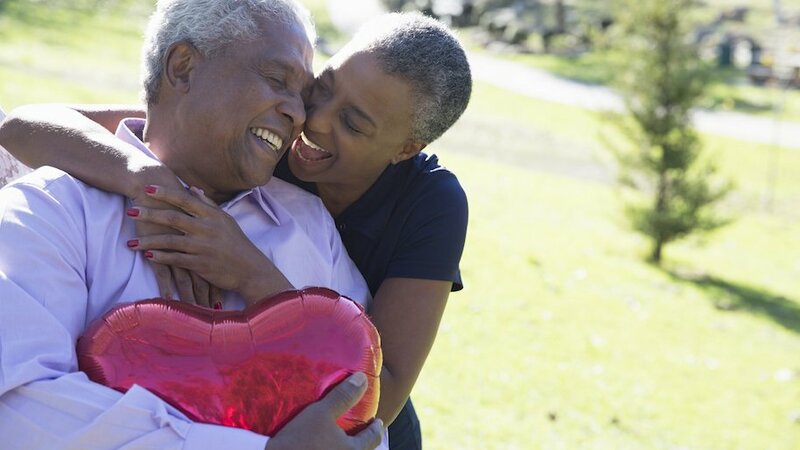 Published in the online journal Heart, researchers found that 42 percent of the test’s subjects who’d never been married were showed to have a heightened risk of dying from coronary heart disease. Additionally, 55 percent of them had a higher risk of dying from a stroke. However, those who did decide to tie the knot but chose poorly were also at risk of developing cardiovascular disease. Analysis indicated divorce was associated with a 35 percent higher risk. Of course, the downside to getting married is the second you do, every single woman in the bar or on the planet finds you more attractive. Unfortunately, you can’t do anything about that.